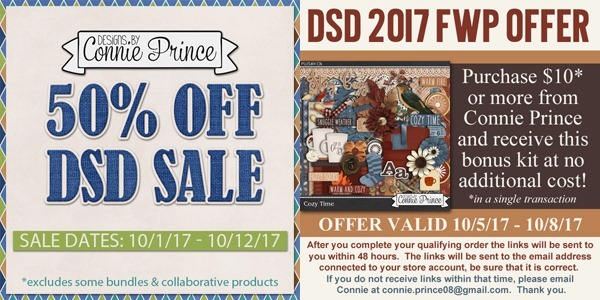 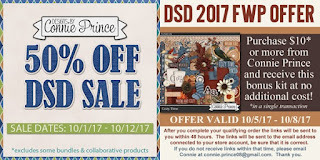 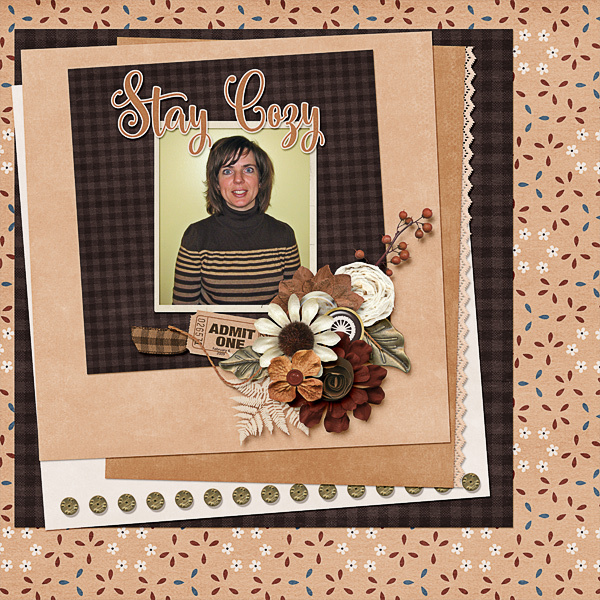 Come check out Connie Prince’s kits and collections and save 50% right now for Digital Scrapbooking Day. As an extra incentive, if you purchase $10 or more from her shop, you will receive this bonus kit called Cozy Time at no additional cost. 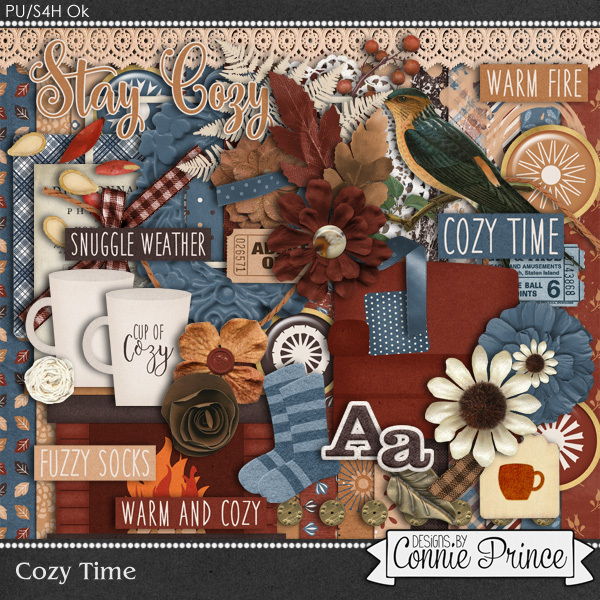 It is filled with warmth and cozy goodies!